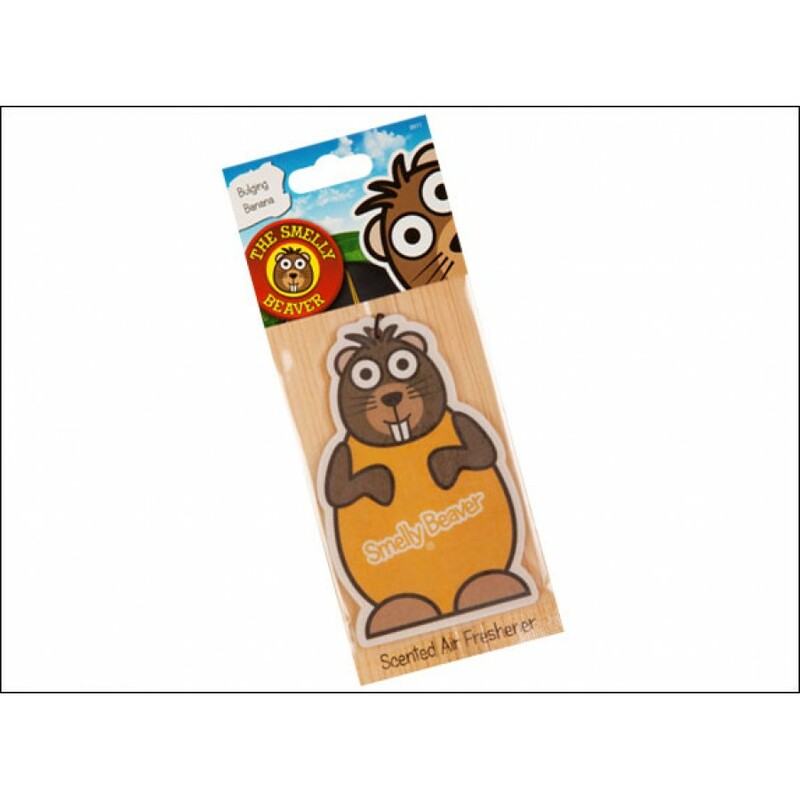 Smelly Beaver is a Long Lasting Air Freshener that packs a real punch! 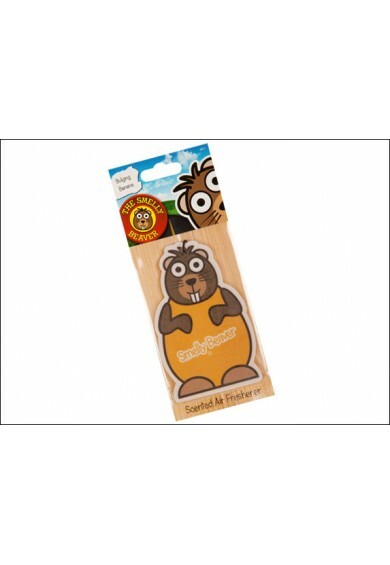 Ideal for the car, home or office, a smelly beaver will freshen up your day! Long lasting air freshener with vibrant Bulging Bananna scent.